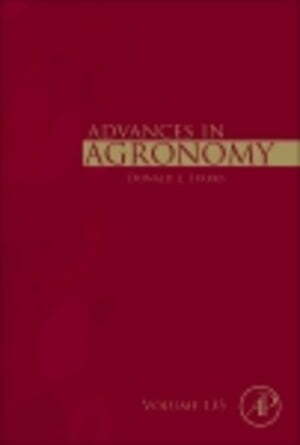 Collins Booksellers - Advances in Agronomy by Sparks, Donald L., 9780128048443. Buy this book online. Advances in Agronomy continues to be recognized as a leading reference and a first-rate source for the latest research in agronomy. Each volume contains an eclectic group of reviews by leading scientists throughout the world. As always, the subjects covered are rich and varied and exemplary of the abundant subject matter addressed by this long-running serial.